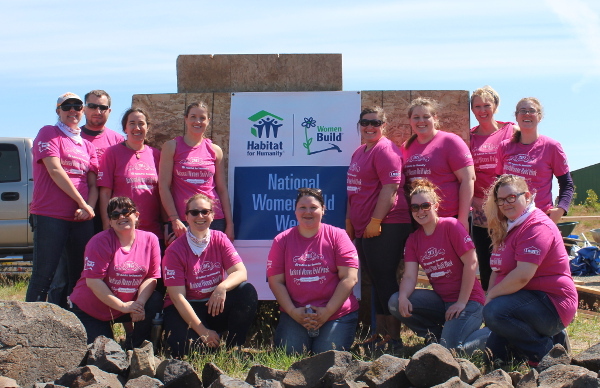 The Rodeo City Rollergirls volunteered for Habitat for Humanity’s National Women Build Week. We had a great time doing this last year in which we helped build a home in Kittitas, WA. This year we helped build a home in the Elk Heights area. Helping out our community like this is very rewarding! You can read the Daily Record article here. You can volunteer your labor and expertise, or to donate materials or tools, call Habitat for Humanity at 962-5058.